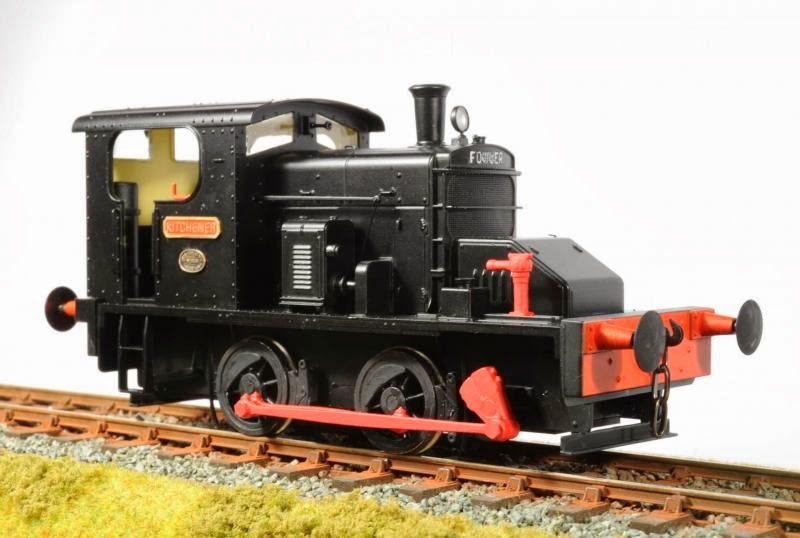 Ixion's UK Director Chris Klein has resprayed a plain green Fowler in an overall black livery. 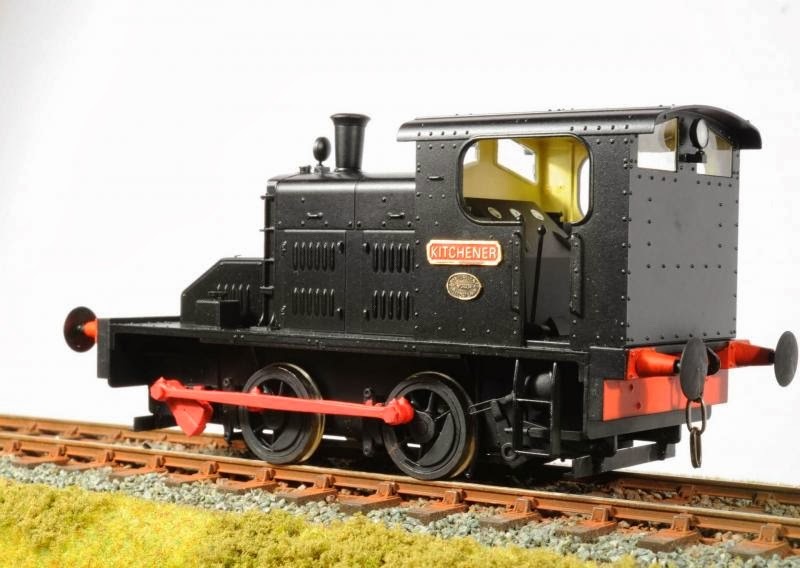 This will be his own loco, and it shows how easy it is to modify the stock model. The Kitchener brass name plate has been painted with red enamel and then lightly rubbed, face down, on fine emery paper to produce the appearance of brass letters on a red background. Simple, and effective. 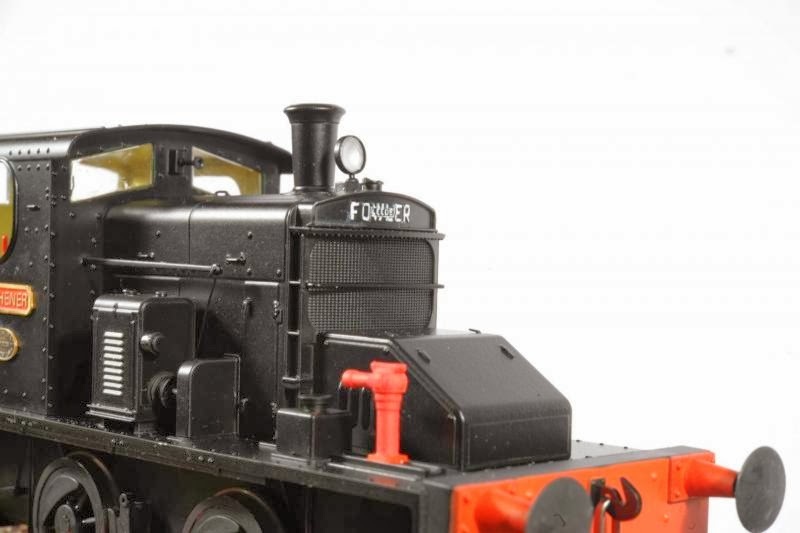 Finally, Chris has picked out the 'Fowler Leeds' maker's name on the bonnet radiator in white paint. Light weathering has yet to be applied, and I'll post those images when I have them. Enjoy his handiwork!